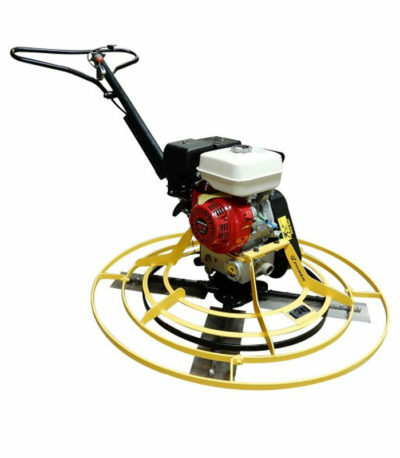 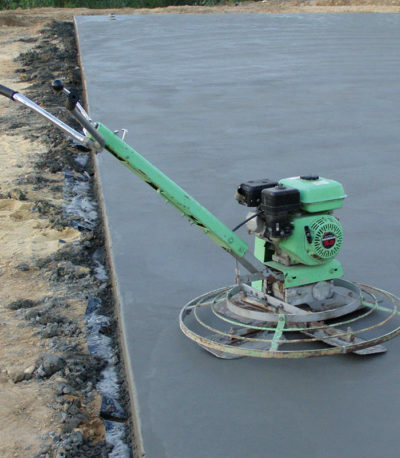 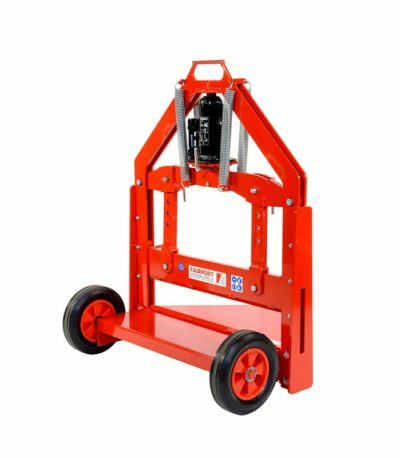 The best choice for all vibration applications including slabs, footings, stairways and footpaths, the H45 provides the perfect solution to vibrating concrete with an easy to use portable unit. 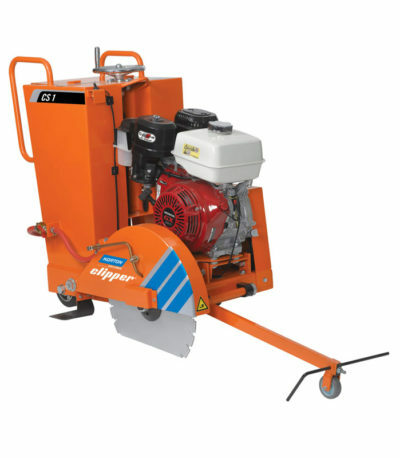 The Honda four-stroke motor provides hassle-free operation and in comparison to a two-stroke motor uses less fuel, has reduced engine emissions and no need for mixed fuel. 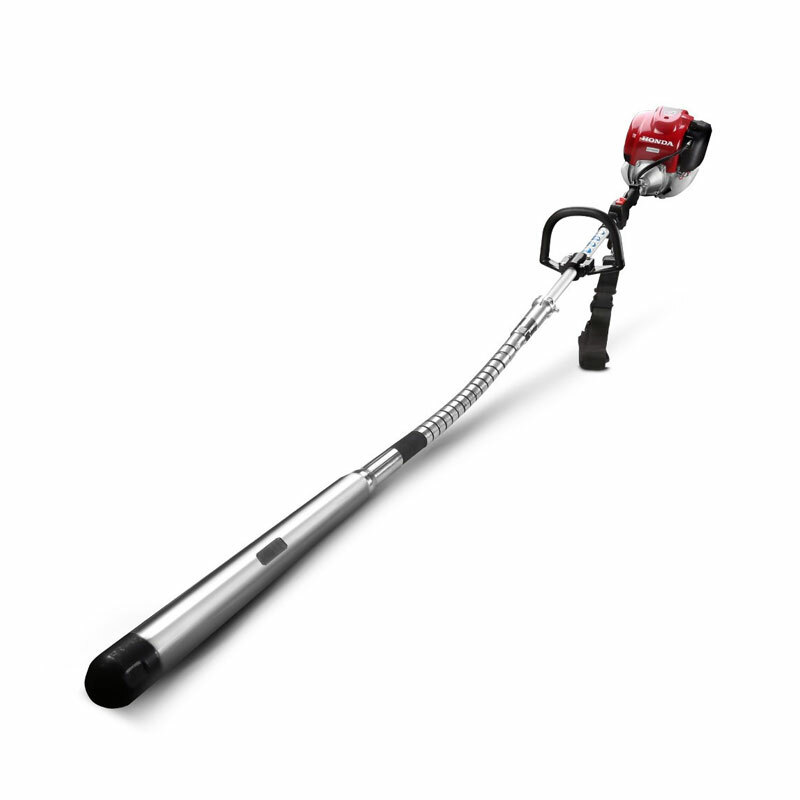 The lightweight design is fitted with an adjustable handle and carry strap for user comfort and complete control.